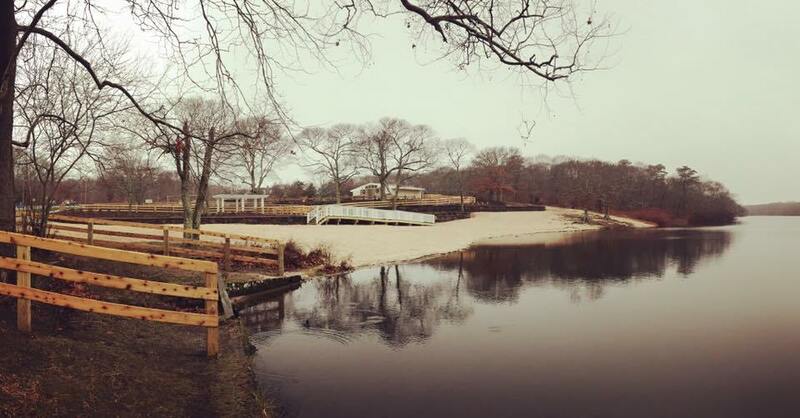 Long Island philanthropist Ward Melville built Old Field Farm, originally known as the North Shore Horse Show Grounds, in 1931. Melville commissioned architect Richard Haviland Smythe to create a unique equestrian facility located on a distinctive waterfront setting on Long Island’s North Shore. The stable complex is composed a Main Barn and courtyard, numerous free standing stables and a large Old Fashioned wooden grandstand, all designed in the Colonial Revival style. 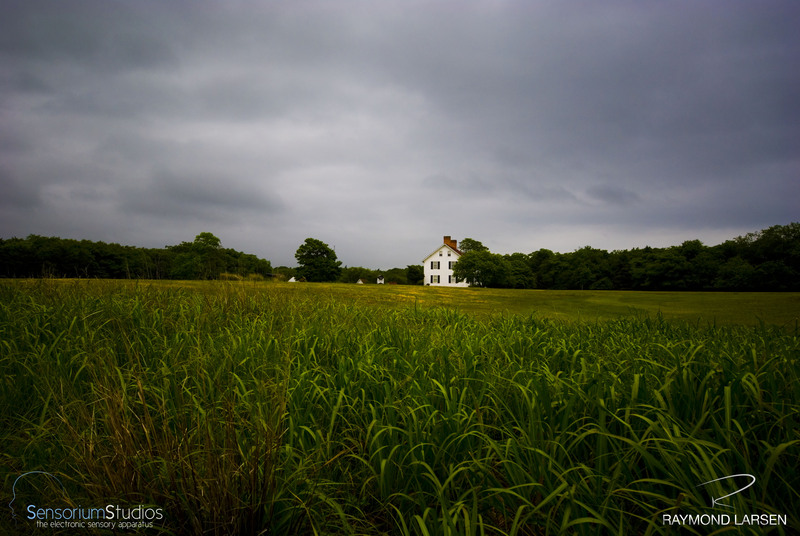 The Farm is located on 13 scenic acres in the historic Three Village area adjoining 88 acres of protected wetlands overlooking Long Island Sound on the north and the West Meadow Creek wetlands to the south — an area which has been designated “outstanding natural coastal area” (ONCA) by New York State. 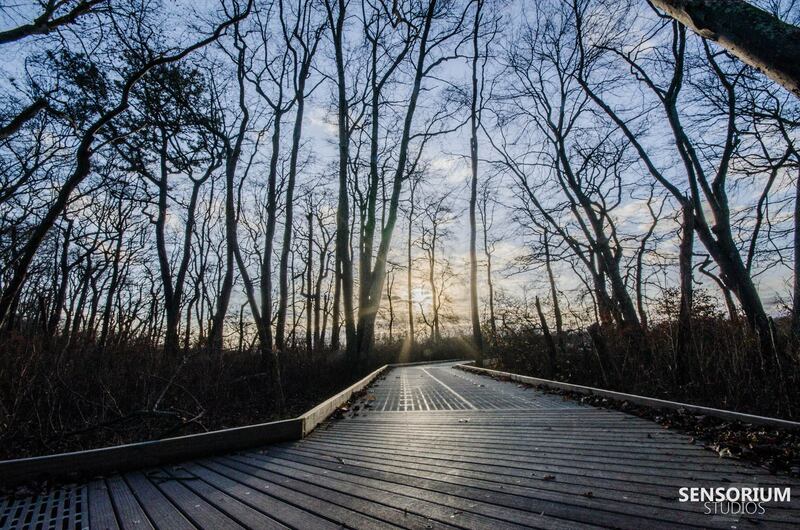 Long Island artists have found inspiration for their award-winning works in the Farm’s remarkable combination of man-made and natural beauty. In its day, this extraordinary facility was considered unparalleled for horse sports (The North Shore Horse Show). For over half a century it attracted thousands of riders and spectators to high-quality equestrian competitions, many of which were successful charitable fund-raisers. Privately owned until 1986, the Farm was acquired by the County to prevent commercial sale of the property or possible subdivision and development. During this period the facility stood vacant and continued to deteriorate. 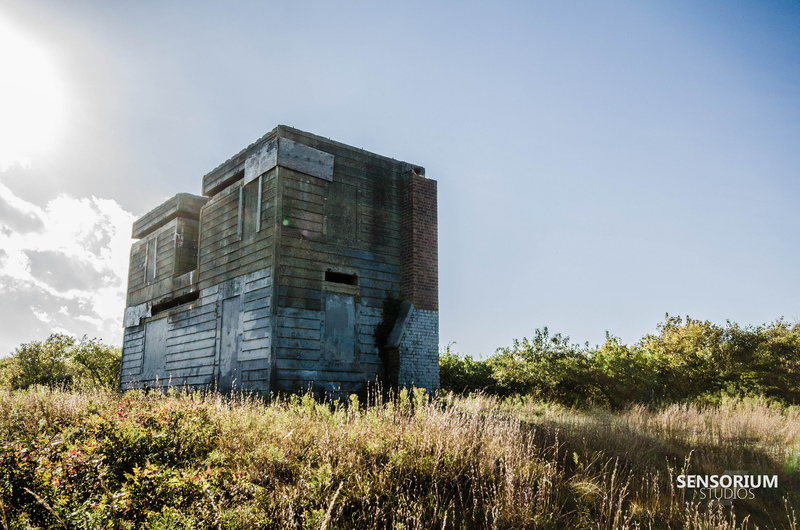 The County initiated a search to identify an appropriate entity to take on an extensive restoration required and manage Old Field Farm and return this prized local institution to its rightful place in the community.